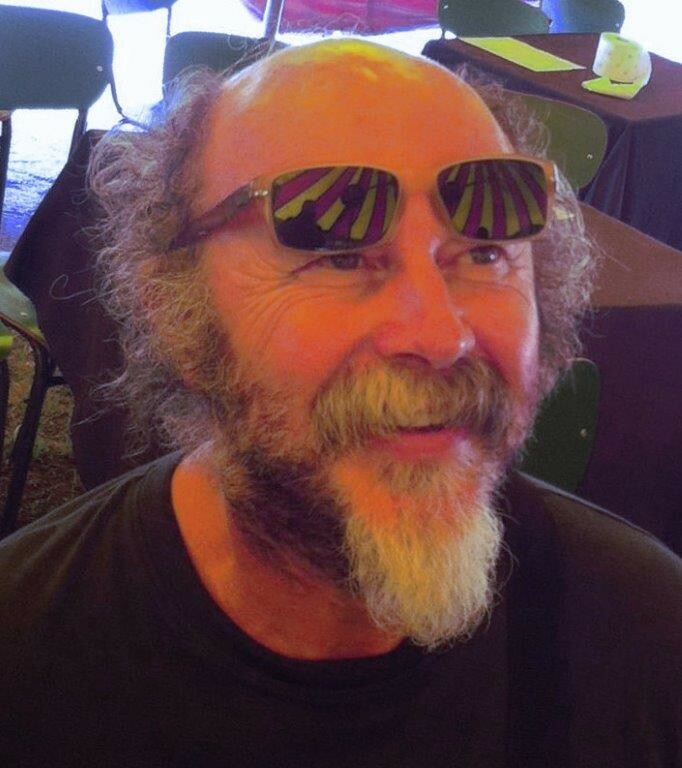 Artistic Director of the association “Ca' Luogo d'Arte”. In 1976 he founded “Teatro delle Briciole” and was its President and Artistic Director for over 25 years. He has ever since written many prize winning plays that have been run all over Europe and the world. 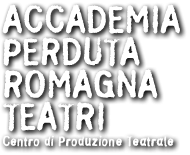 In 1989 he founded with Marina Allegri “ Laboratorio Permanente del Teatro al Parco” a theater school for students ages 16 to 20. 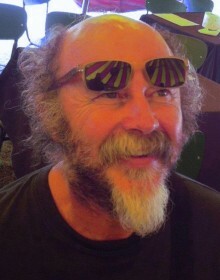 In 2002 he founded the cultural association “Ca' Luogo d'Arte”. Since 2004 he has taught Directing at the “Istituto d’Arte Paolo Toschi” in Parma”. His work as a director is characterized by a strong scenographic vision where the merge of an extreme care for scenographic spaces and scene objects creates performances with a very strong visual impact. All his works are born thanks to his love and craftsmanship of the imaginary.